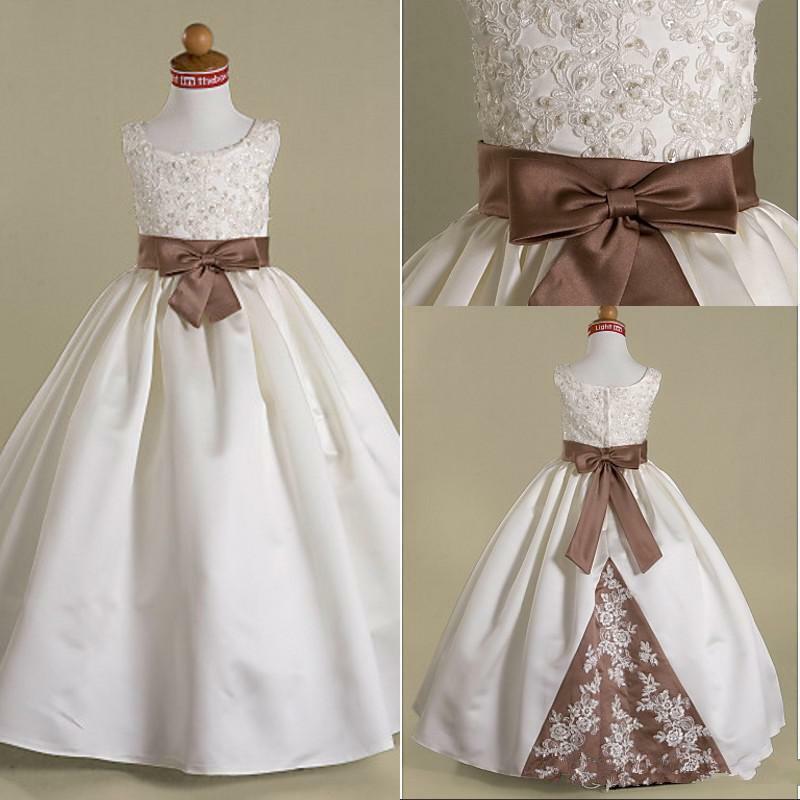 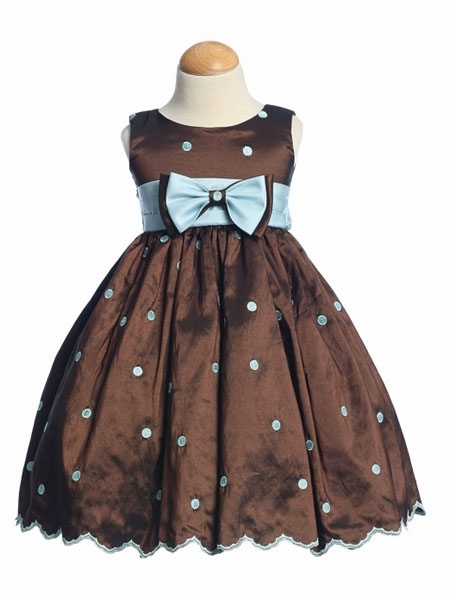 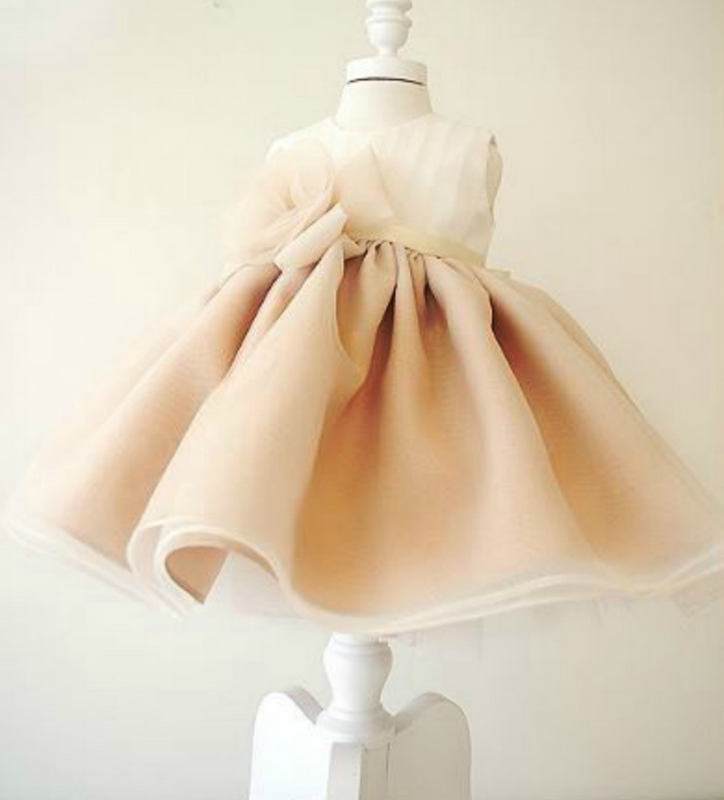 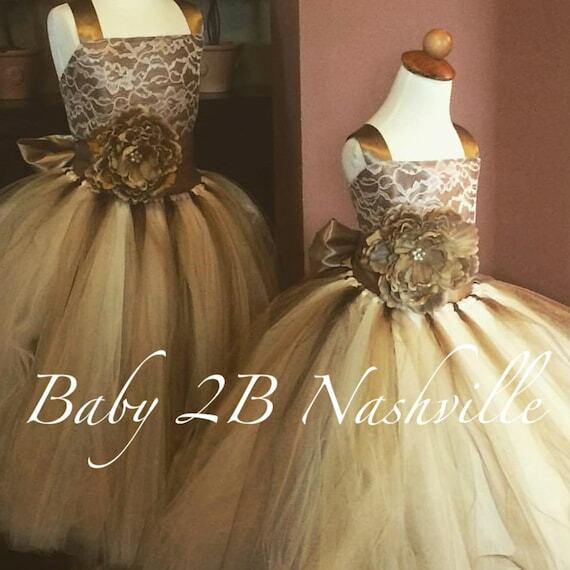 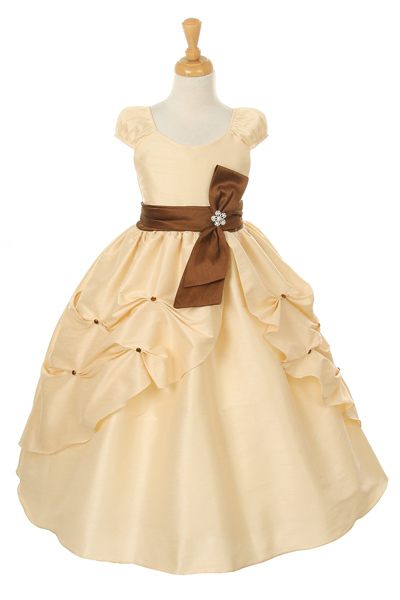 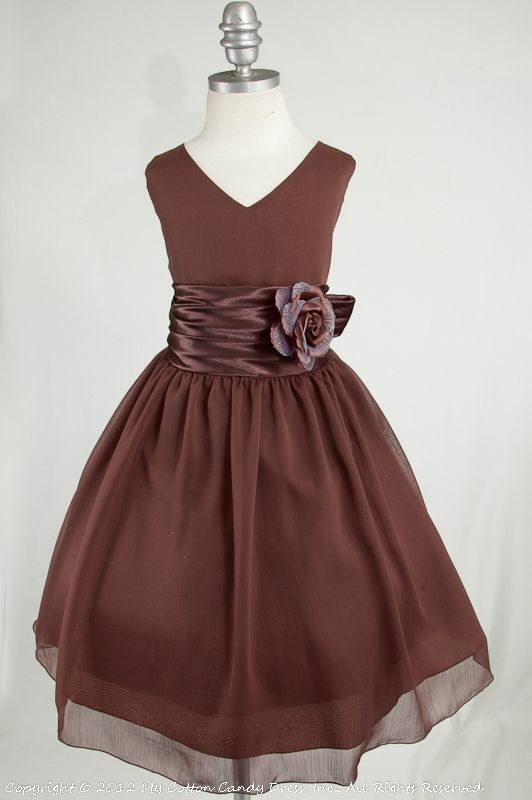 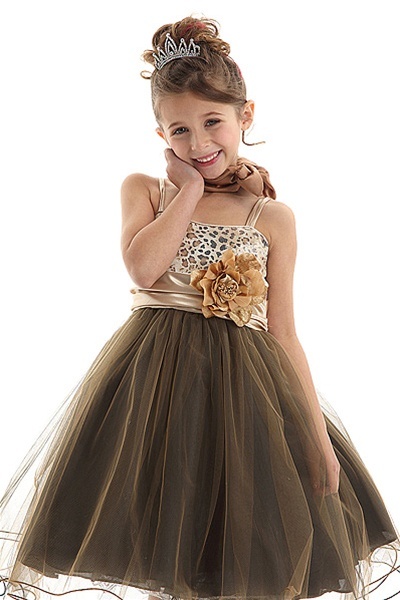 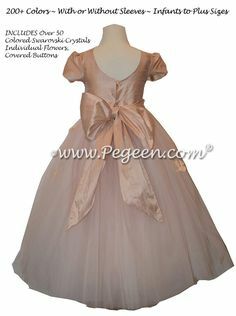 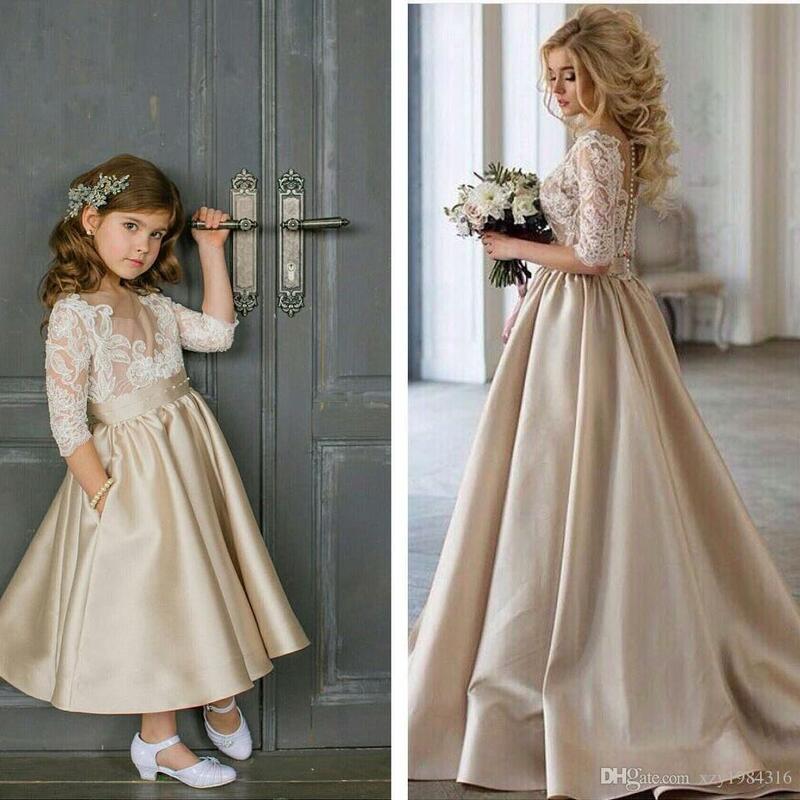 Chocolate brown Flower Girl Dress – Perfect match between dull chiffon with shiny satin. 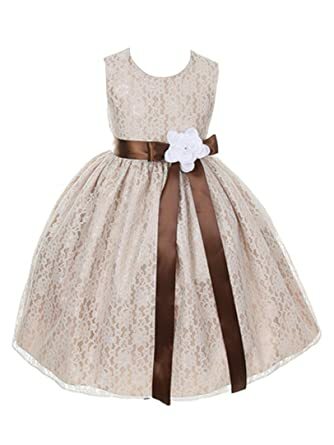 If you need to change anything after your payment,please let us know within 24 hours after you pay it.Anything can not be changed once we process it. 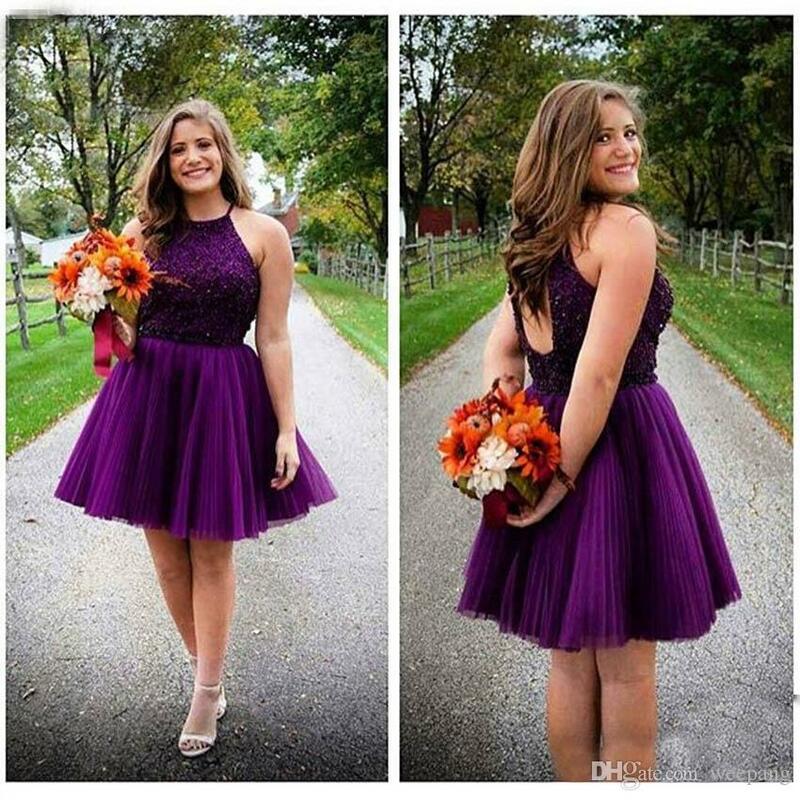 Popular Short Black Lace Cocktail Dress-Buy Cheap Short Black Lace .